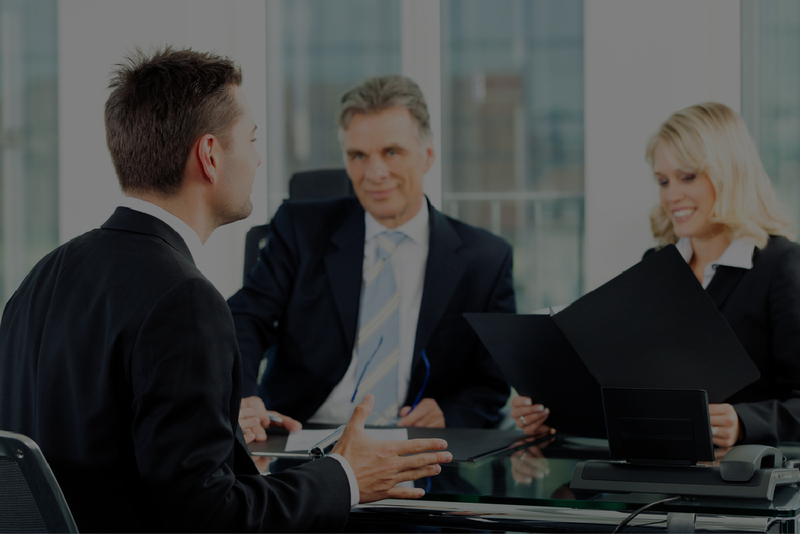 Serenity Staffing offers contract or contract to hire in a variety of human resource roles. Our process allows companies the ability to speed up fill-time on direct hire orders by consistently having a strong pipeline of screened and professional candidates in a variety of areas and levels of HR. Our team of professionals works with our small business clients to determine what their needs are and then works to meet those needs whether it’s 5 hours a week or 5 hours a year. We take the time to get to know our clients, their mission, culture and priorities of their Human Resource teams ensuring we present candidates who will have the highest likelihood of success. Founded in 2005, Serenity Staffing is a woman owned and operated business specializing in the placement of top talent in the Twin Cities area. Serenity Staffing focuses exclusively on the placement of Human Resource professionals; working with our clients to meet their specific needs. Priding ourselves on minimizing our costs, we pass along those savings to our clients while still paying competitive wages to our talent; providing high value talent solutions. Jen is talented business leader. She possesses excellent business acumen and outstanding client service skills. Jen works collaboratively to solve the human resource issues my team and our organization are challenged to resolve. Jen is a highly valued business partner. Serenity Staffing provided excellent service and out of several staffing companies they continually provided the best and fully-vetted candidates for my open positions. Serenity Staffing is an outstanding resource for both small and large companies in need of Human Resources consulting services. Jennifer takes the time to get to know her clients in order to place the right consultant for their organization. She also does a great job of understanding her consultant’s skills and needs so they are placed in organizations where they can both produce excellent results and continue their professional development in the HR field. When it comes to staffing agencies, there are many that talk a good game. Serenity Staffing is a cut above the rest, they take the time to get to know you as a person and seek to understand your professional interests and motivations. In addition to their expertise and knowledge in the HR industry, they are professional and personable to work with. If you choose to work with Serenity Staffing you will not be disappointed.